As usual, this goes by release year as listed on IMDB. 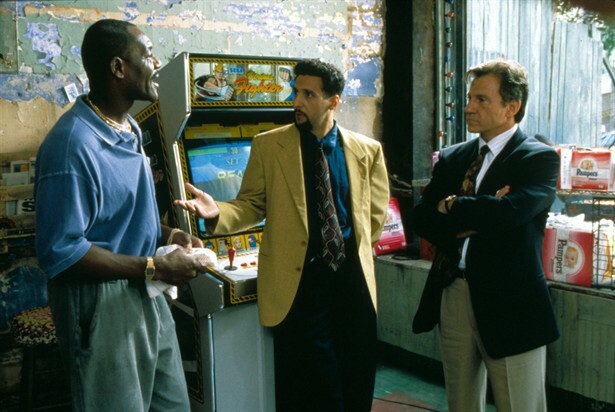 The plot of Clockers may be about a murder mystery, but it has a wider scope than that. Not surprisingly when it comes to Spike Lee, the film deals with black people in New York. There’s tension going on between them and the white cops, but also under the microscope here are the crimes the African-Americans inflict upon each other. It’s an intriguing film thematically, but it’s also some of Lee’s best story-telling that I’ve seen, and it all comes together through his trademark audiovisual style, with bright colors and an effective use of music. There’s also a pretty great Harvey Keitel performance in here. Clockers is not the director’s best movie, but it definitely deserves to be talked about more than it is. There’s a lot to like about Get Shorty. The numerous movie-related references and meta-jokes are sure to tickle the fancy of most cinephiles, but the humor is still broad enough to appeal to anyone. Having wonderfully constructed dialogue lifted straight from the Elmore Leonard novel helps too. Throw in a twisting plot of a loan-shark trying to get his foot – and more – into the doorway of Hollywood, and you have one hell of a fun ride. 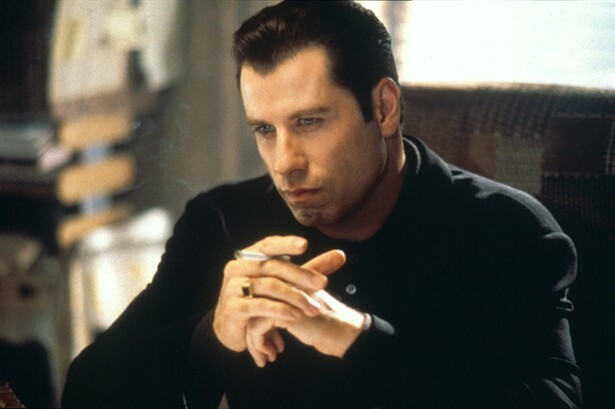 Has John Travolta ever been cooler than in this one? The actors I see but don't know: A tribute to "That Guy"